I took this photo over two months ago and still feel such a connection to the osprey who patiently endured my presence as I snapped multiple photos and then came back to shoot some more. 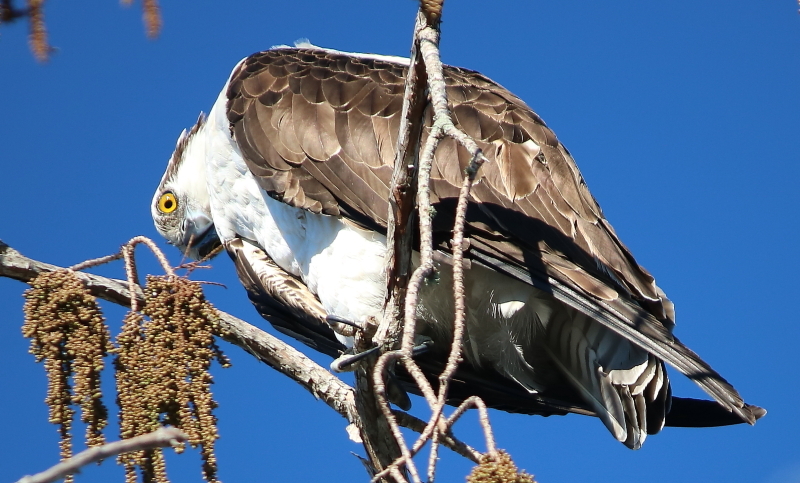 But the tilt of its head tells me the osprey wasn’t merely the observed, but was also an observer. However, it’d probably be a stretch to say we formed a mutual admiration society.